Our Profile – AEGIS Jobs Pvt. Ltd.
Education Qualification – B.sc, M.com, and M.B.A.
Have done more than 40,000 placements in past 22 years. Partnered with more than 1500 organizations. (MNC, National, local & Public sector organizations). 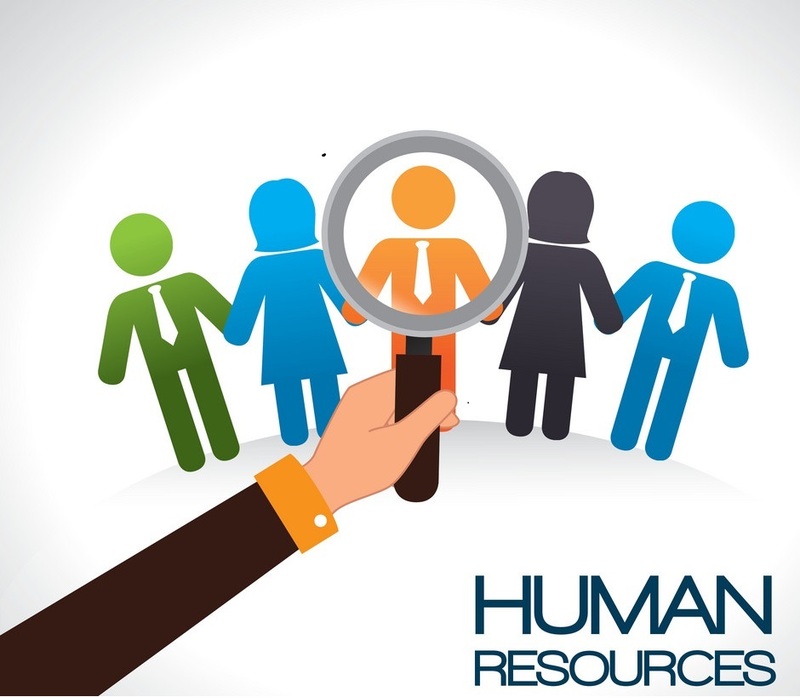 Carries a rich experience in HR field with a vision of putting Right Person at the Right Job. Have done counseling of more than 50,000 job seekers via seminars & one to one mentoring sessions. An Expert in Client Relation & Talent Management. ‘Women Super Achiever Award’ in bench marking, talent & HR practice 2019 in World Women Congress. The Most Stylish Entrepreneur Female’ at Rajasthan Style Fest- 2018. Most Successful Women Enterprenuer-2017’ by Inner Circle of Moms, Jaipur. Published in India Today Rajasthan issue of April 18th 2012, for one of the most successful job consultancies in Rajasthan. Listed among the top four tall and significant personalities of Jaipur by the India Today International issue of March 29th 2010, Rajasthan issue of March 24th 2010 & November 3rd 2010. Awarded as ‘LEADING LADY’ of Jaipur in 2009. Associated with Govt. of Rajasthan as a Panelist for screening & Selection of contract / full time Executive & Manager (professionals). Regular invitee for pre-budget meeting from Chief Minister’s office. Suggestion given are always considered and taken into budget meeting. Executive member of Governing Body of MGD Girls School, Jaipur. Member in the Core Committee of Labor & Employment Exchange (Govt. of Rajasthan). Joint Secretary, Jaipur Badminton Association. Core Committee Member for the events of Rajasthan Badminton Association. Member of Swimming & Roll ball association. Participation in many Corporate HR Events in Rajasthan. Went as a Chief Guest, Judge & Keynote Speaker in many events & Seminars in institute like R.A Poddar, Arya, SKIT, Biyani, Amity, RCEW, Manipal University, Kautilya Institute of Technology and Engineering etc. Published in India Today International issue of March 29th 2010, Rajasthan issue of March 24th and November 29th 2010 for Best Placement Consultancy in Rajasthan. Supported all kinds of NGO’s & organizations by in-kind & donation. Was honored by some of the educational institutes including Biyani Girls College, Jaipur for immense contribution in Women Empowerment, Social and professional excellence in March 2011. Represented State of Rajasthan in 6 nationals (School & University) in Badminton. Played National and Masters Badminton and represented State for the year 2013, 2014, 2015, 2016, 2017, 2018 & 2019. SELECTED FOR TEAM INDIA FOR UPCOMING INTERNATIONAL BADMINTON TOURNAMENT. Self employment with a vision of giving back to society. Helping the needy, poor, and disabled by love & affection. Bringing revolution with the action oriented mindset. Adding value & justification to every role in life by being a HR consultant successful Entrepreneur, wife and a mother. Working with Aegis Jobs Pvt. Ltd. since its inception, i.e. more than 20 years. Their over long stability shows honesty & loyalty towards the Organization. And at the same time, the motivation & the culture of the Organization, is holding the employees for so long. Both of them are handling a team of ten people with proper coordination & cooperation.